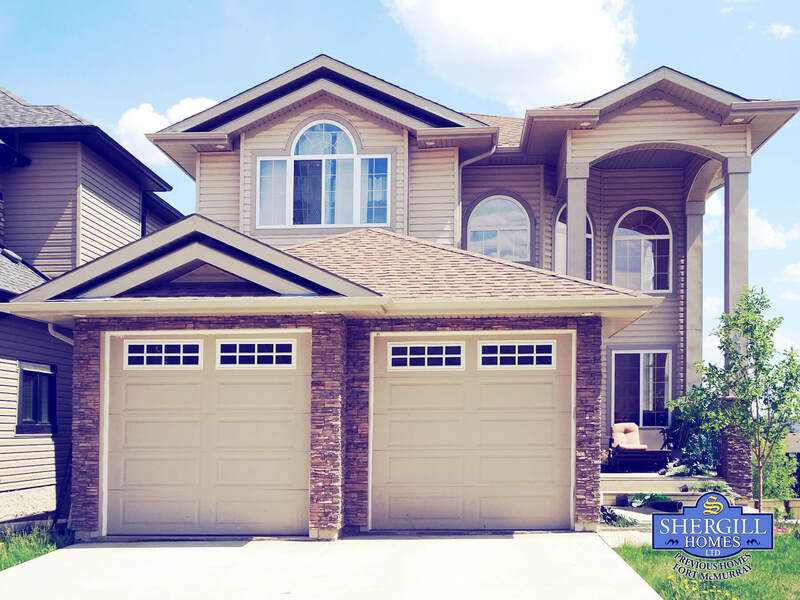 Shergill Homes has been building homes, on time and on budget, in Fort McMurray since 2007. In total, we have built more than 300 homes in Fort McMurray and continue to be one of the region’s most active builders. 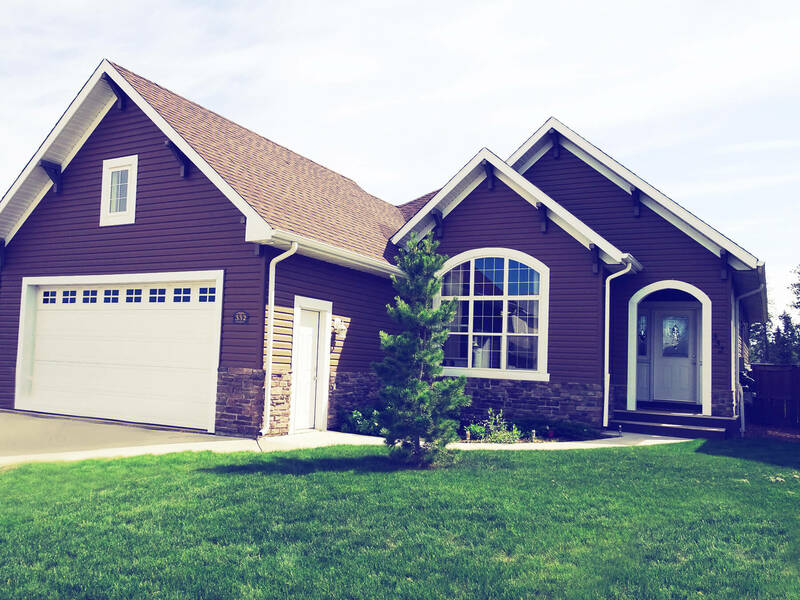 We’re currently building in the Fort McMurray communities of Eagle Ridge, Stone Creek and Parsons Creek. We build a variety of homes, from $500,000 single-family residences to $2.5 million estates. We have traditionally built all of our properties pre-sold, as we have such a solid reputation with new homeowners who have seen how we deliver on our high standards and proven track record. Luckily, none of our previous homeowners in Fort McMurray have seen their homes damaged or destroyed by the fire; therefore we are in a position to assist with rebuilds and restoration in other areas in Fort McMurray immediately. 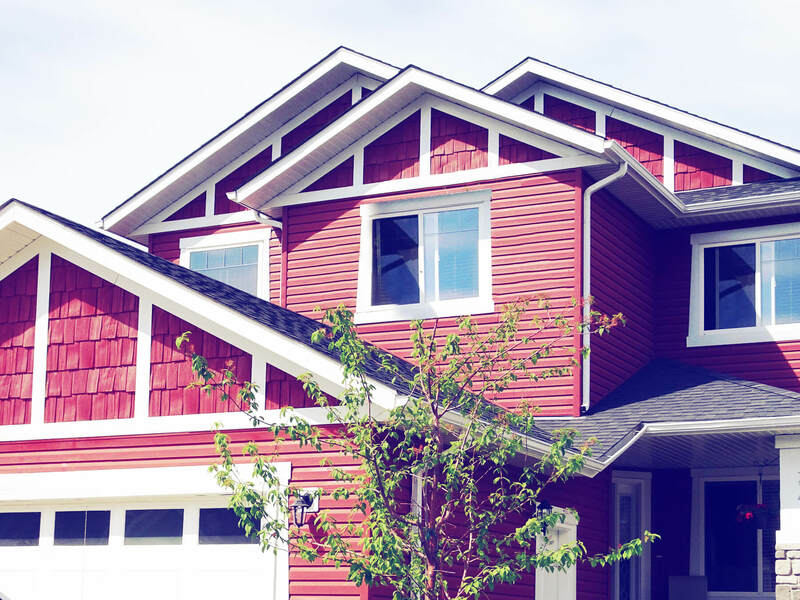 As one of only four consistent homebuilders in Fort McMurray, we have all the necessary dedicated trades already in place to get houses back up quickly and efficiently. Part of our business model since 2007 has been to recognize the additional cost and lack of quality materials and trades available in Fort McMurray. Therefore, we have a dedicated fleet of our own trucks to source building materials from all over western Canada for use in Fort McMurray. We have also done the same with many of our tradespeople to ensure our consistent quality of craftsmanship. 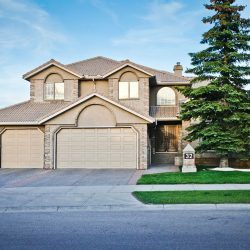 Shergill Homes was founded by Harvey Shergill and Rani Minhas in 2006 and is part of the Minhas group of companies. 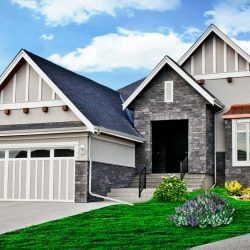 Shergill Homes has also previously or currently builds homes in Rocky Ridge, Chestermere, Airdrie, Tuscany, Watermark and Bearspaw. 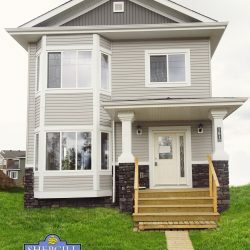 We have also done major renovation and restoration projects in Arbour Lake, Mount Royal, Pump Hill and Conrich. However, our primary focus is, and always will be, Fort McMurray. Our show homes give you an insight to how your home will look once completed. Take a look at our latest ones to explore the homes. Shergill Homes offer peace of mind with your new home purchase. Our comprehensive one-year warranty covers all components and systems within the home. For added protection, as members of the Progressive Home Warranty, your home has a Structural Warranty for 5 years.